This offer is available for travel booked by December 19, 2018 for vacations through December 31, 2018. Can you add the package to an existing vacation? Yes. 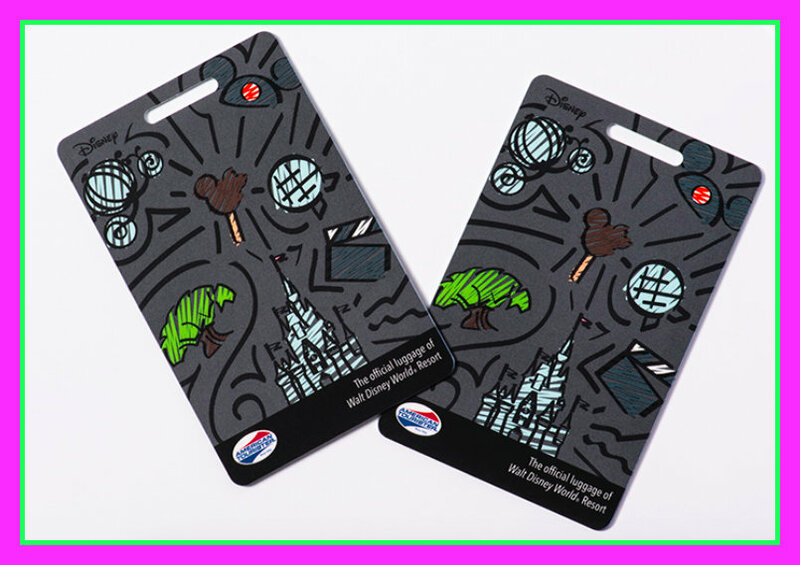 The Enchanted Evening package can be added to an existing Walt Disney World vacation package. 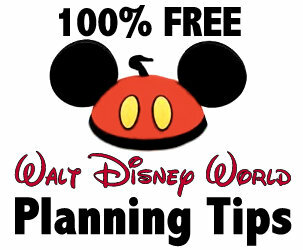 If you booked your trip directly with The Walt Disney Travel Company, call 321- 939-4610. 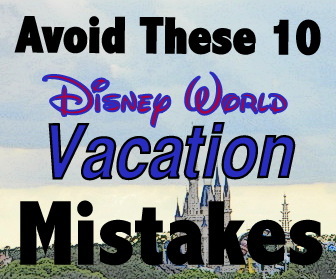 Choose option #2 for honeymoons, then option #1 for Walt Disney World. If you have booked a vacation through a travel agent, please contact them directly to add the Enchanted Evening package to your reservation. 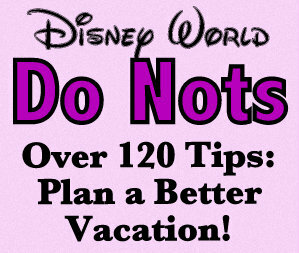 You can use a travel agent or call The Walt Disney Travel Company to book your trip. 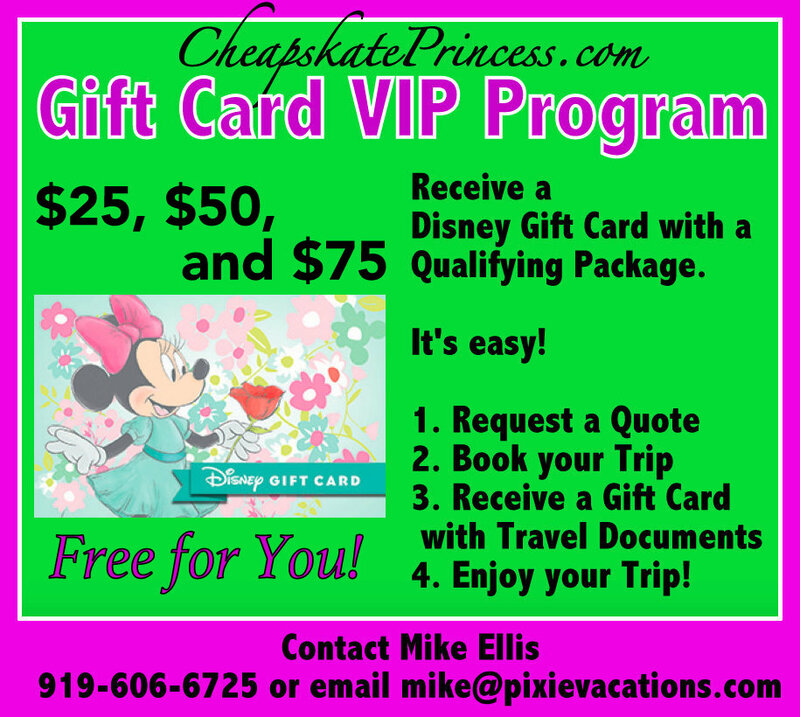 To use our recommended Disney Vacation Planner, use this link for a free no obligation vacation quote from Mike Ellis, our Disney Vacation Planner with Pixie Vacations. 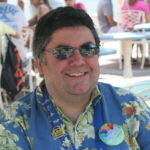 Call Mike at 919-606-6725 or e-mail him at mike@pixievacations.com. 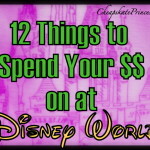 Read: Can’t Afford a Wedding at Walt Disney World? The Next Best Thing is Totally FREE! 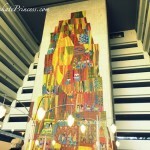 Will you need park tickets/room reservation? 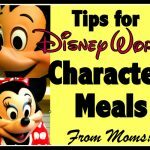 Yes, Enchanted Evening is a package that would be added to any Walt Disney Travel Company Magic Your Way Package, which is a room reservation for a minimum of one night at a Walt Disney World Resort hotel and Disney Theme Park tickets. These are required in order to book the experience. 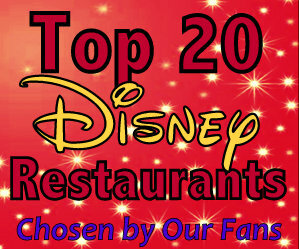 Theme park admission would be required for the Fireworks Dessert Party with Plaza Garden Viewing in the Magic Kingdom. Do you need a honeymoon registry set up? 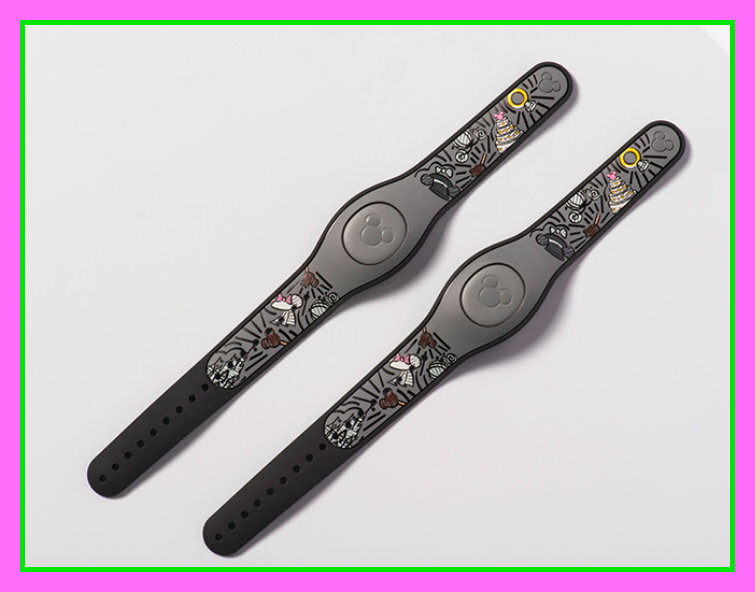 While the Disney Honeymoon’s registry is not required, it’s a good way to help your family and friends give you the Enchanted Evenings experience as part of your Walt Disney World honeymoon. 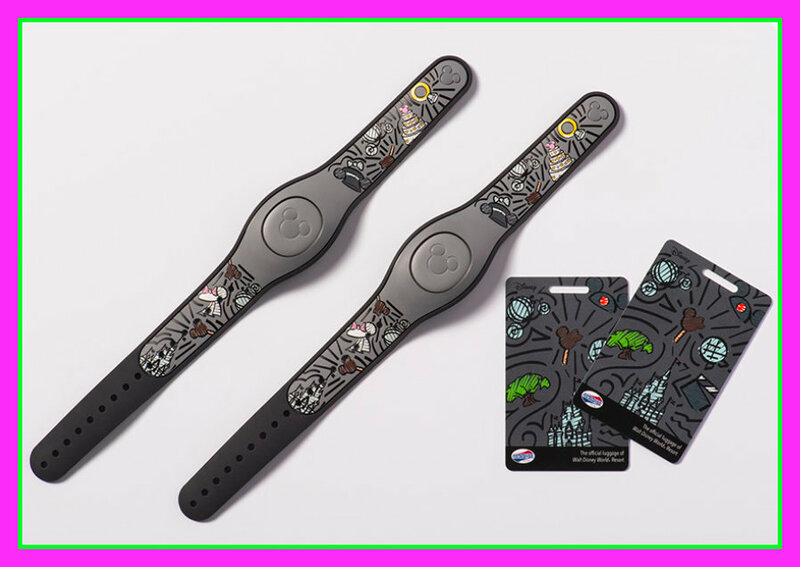 Can you buy the MagicBands or Luggage Tags separately? 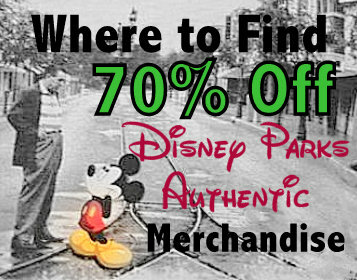 No, these items can only be purchased as part of the Enchanted Evening experience. Imagine staying here for a Honeymoon! 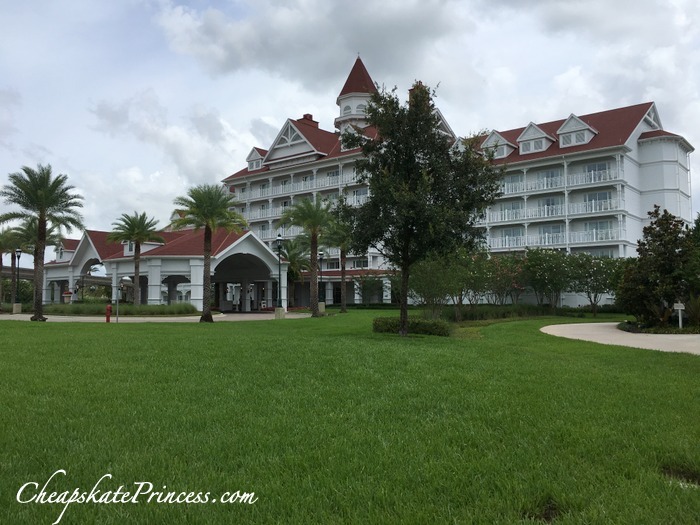 Can Disney Vacation Club Members book the Enchanting Evenings experience? At this time, Enchanted Evenings can only be booked as part of a Walt Disney Travel Company package. Can I book this add-on as an international guest? International guests may be eligible for this offer depending on the vacation they booked. Please contact the representative or company through which you booked your trip to see if you qualify. 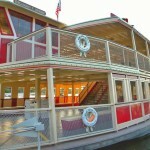 The Enchanted Evening Honeymoon experience is $160 for the couple. 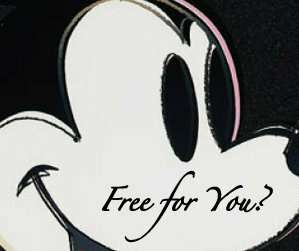 That’s close to the cost of the dessert party for two people, and this offer comes with extra pixie dust. 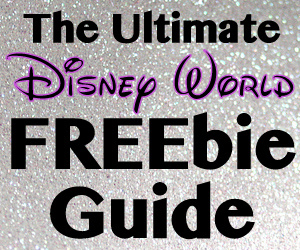 It’s no secret weddings are expensive, so we have a free gift offer for you as well. 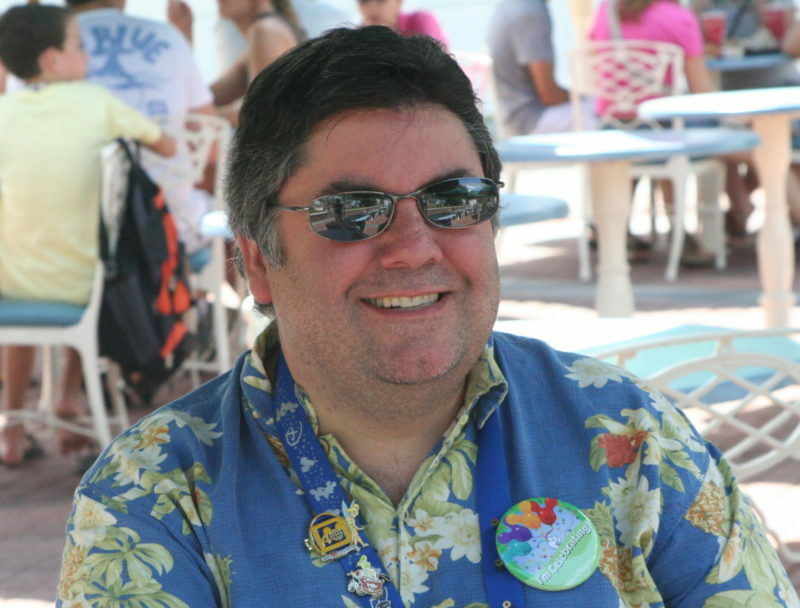 If you would like some FREE help planning your wedding experience, we recommend using Mike Ellis, our Disney Vacation Planner with Pixie Vacations. His services are 100% free to you, and he can recommend honeymoon packages, VIP experiences, resort accommodations, gourmet dining and spectacular entertainment. And he’ll be glad to help you for FREE. 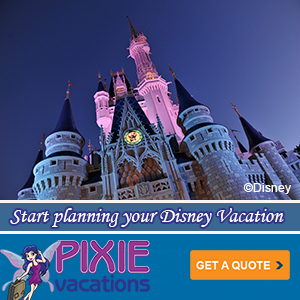 Plus with qualifying vacation packages, you can receive up to $75 in Disney gift cards. 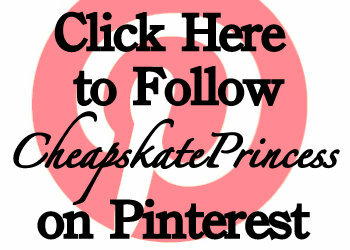 There is no expiration date for our Cheapskate Princess gift card offer, which is valid 24/7 365. As long as your package qualifies, you’ll receive a free gift card before you travel. Call Mike today to ask what he can do for you! Ready to start your future together with an unforgettable honeymoon at the Walt Disney World Resort? There may be no better time today to start the planing.